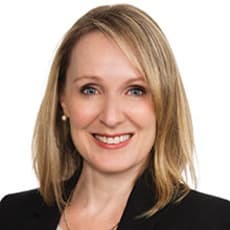 Joanna Dawson is an associate in McMillan LLP’s Vancouver office and is a member of the Business Law Group and Transportation Group. Joanna practices in all areas of corporate and commercial law with a particular focus on the marine industry. Joanna routinely advises on wide range of marine transactional matters including registration and financing of ships, buying, selling and leasing of marine assets and vessels, ship construction, and importation/exportation of vessels. Joanna’s experience also includes preparing and negotiating marine transportation agreements.